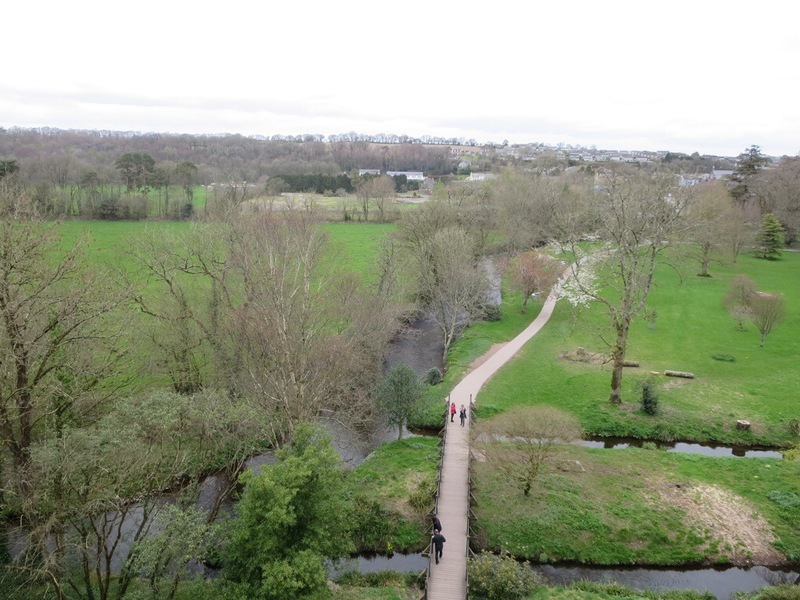 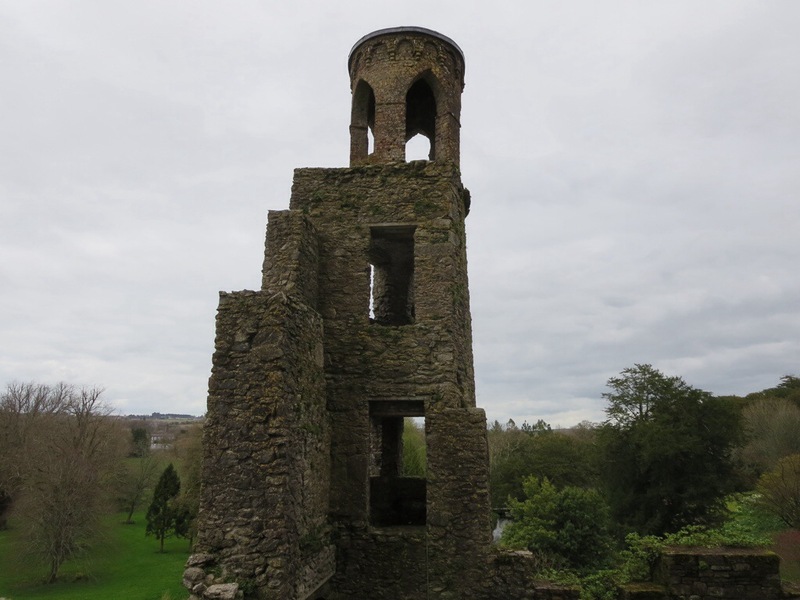 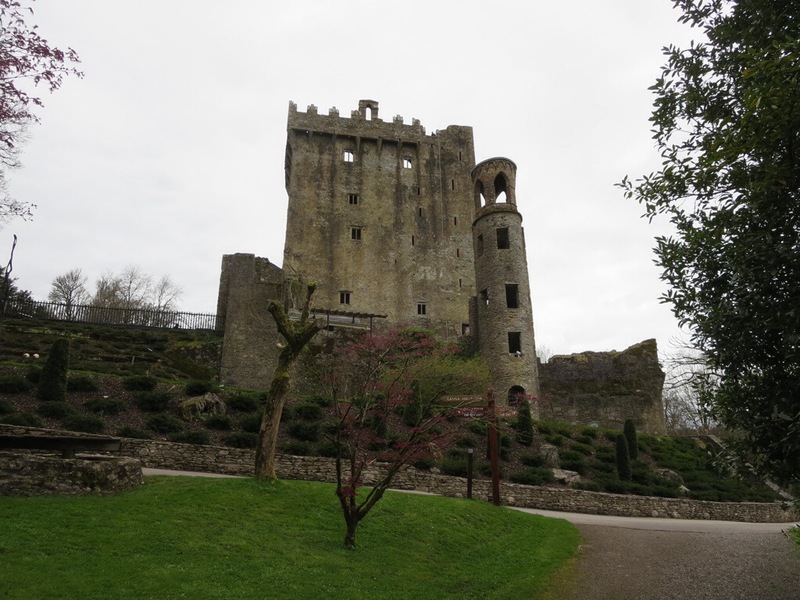 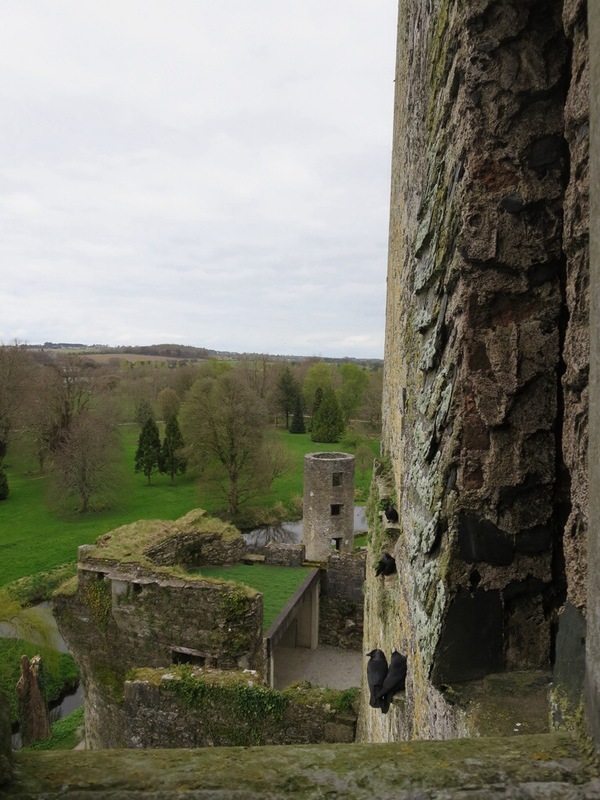 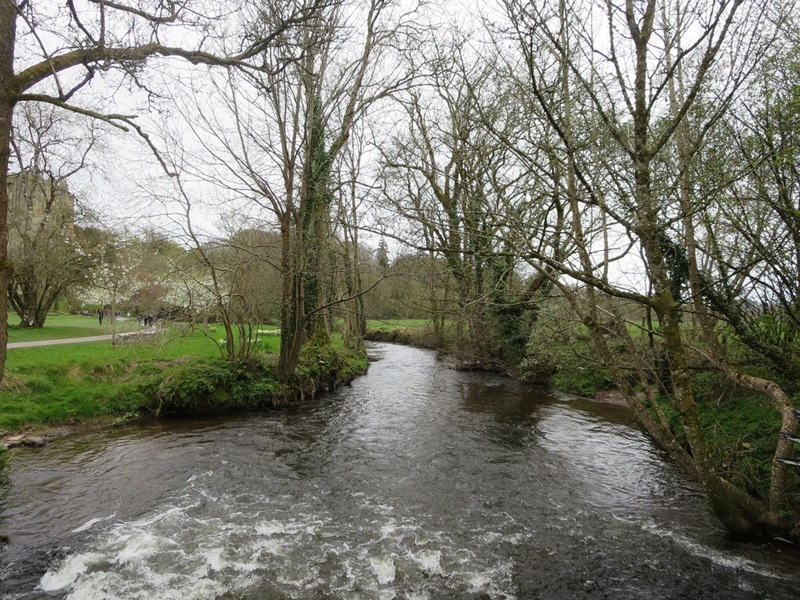 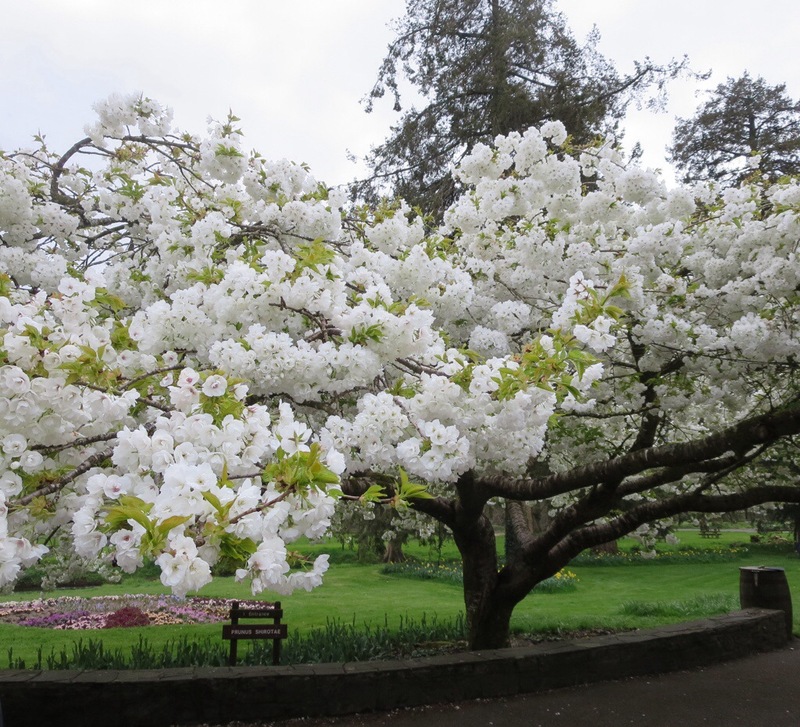 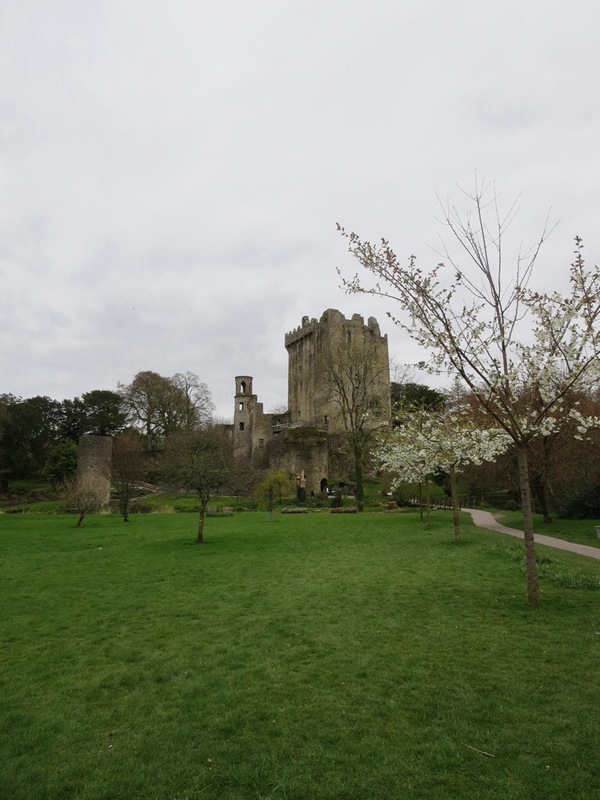 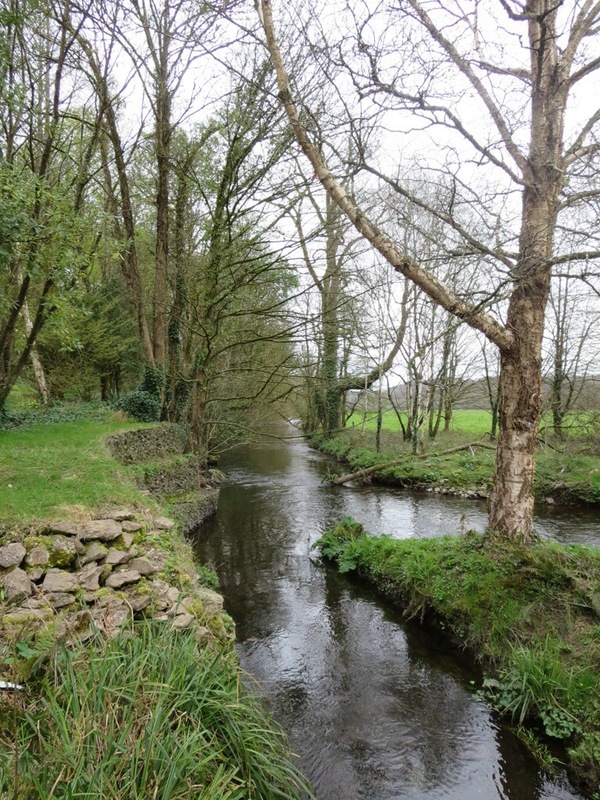 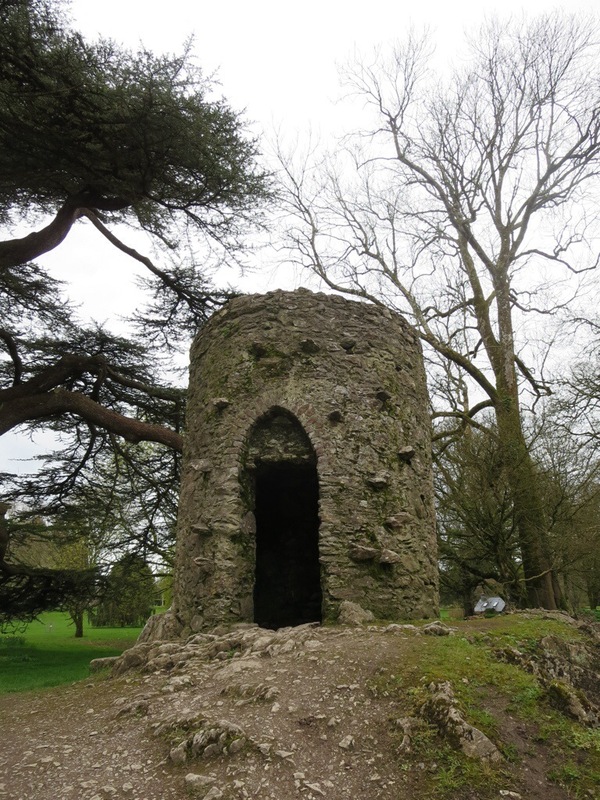 We drove to Blarney Castle after visiting the Cliffs of Moher. 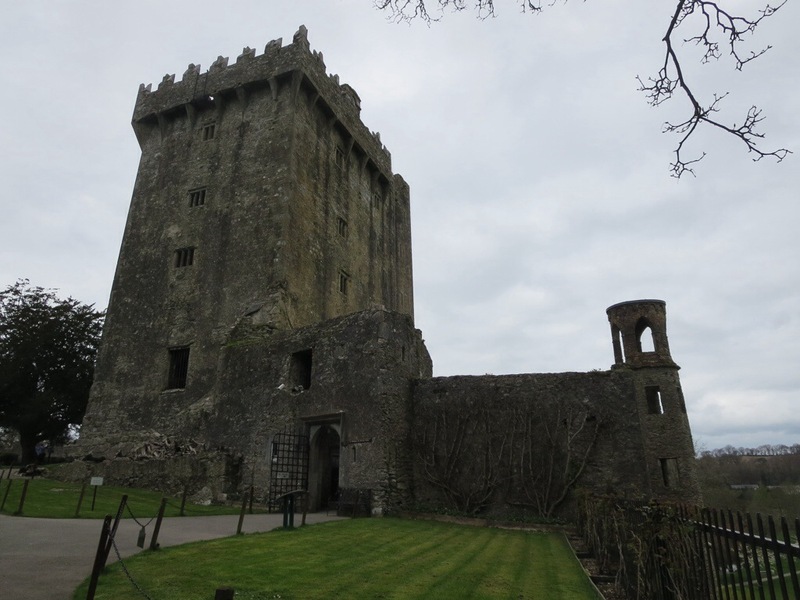 I didn’t kiss the Blarney Stone, so don’t expect me to return home with the gift of gab! 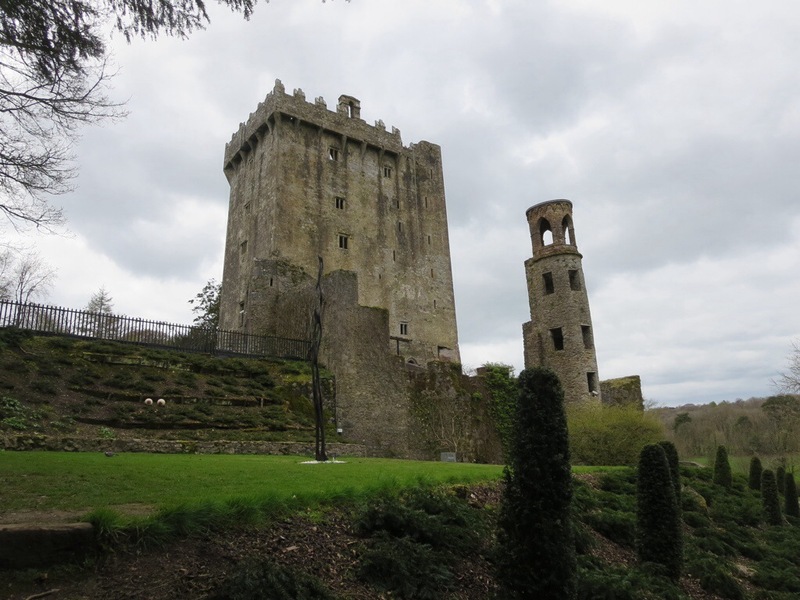 Did you not kiss the Blarney Stone because drunk people also pee on it? 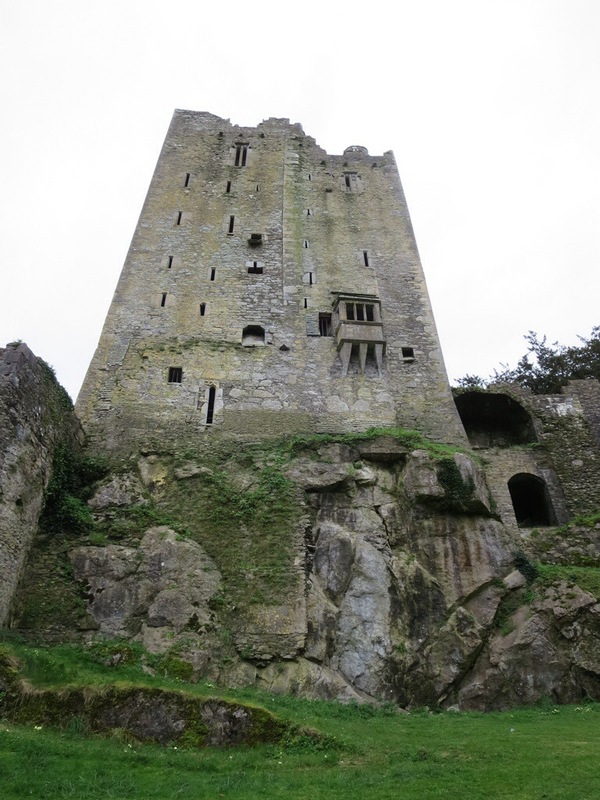 Supposedly it gets cleaned regularly, but I didn’t want to take any chances!